A couple of years ago I posted one of the cool old judo vs. jujitsu stories for Dojo Rat. 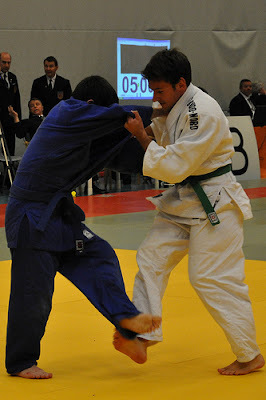 Of particular interest was the story of the Metro Police tournament at which the Kodokan judo guys won 8 out of 9 fights against jujitsu guys and fought the remaining one to a draw. 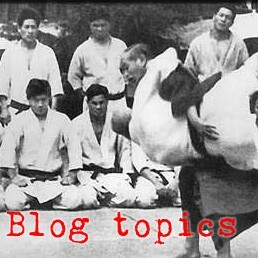 "In those matches, Kodokan players used small and agile techniques like ashi-barai, kouchi-gari, hiza-guruma, and ouchi-gari to defeat the other side, who used osoto-gari and newaza." Did you get that? These Kodokan demigods in the late 1800's were dominating their opponents with small ashiwaza! That's a far cry from some judoka of today who seem to only want to throw huge uchimata and osotogari throws. Some folks claim that the idea of classical judo is a myth, but I say not only is classical judo not a chupacabra, but small ashiwaza was (and still is) at the technical center of classical judo. 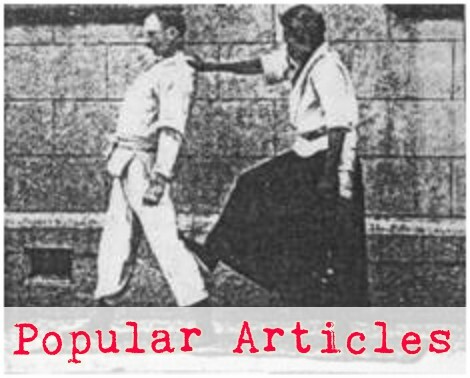 Want to be able to do judo like the Kodokan demigods of the late 1800's? Put in a little more study of ashiwaza.